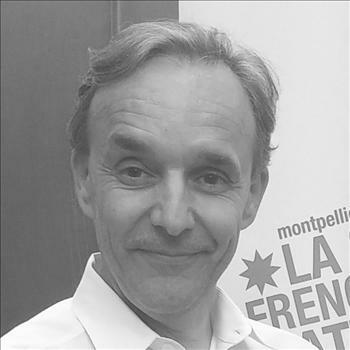 Didier Collin de Casaubon is the founder and CEO of Pikcio, a leader in blockchain-based identity. After a post-grad in Philosophy, a Master in Mathematics and an MBA , Didier juggled between working in the banking industry for over 15 years and being an entrepreneur in the software industry. He has spent the last several years working on the concept of self-sovereign identity, focusing on how to solve identity validation and management with blockchain technology.